Helping busy professionals and parent to prioritise their health & fitness. 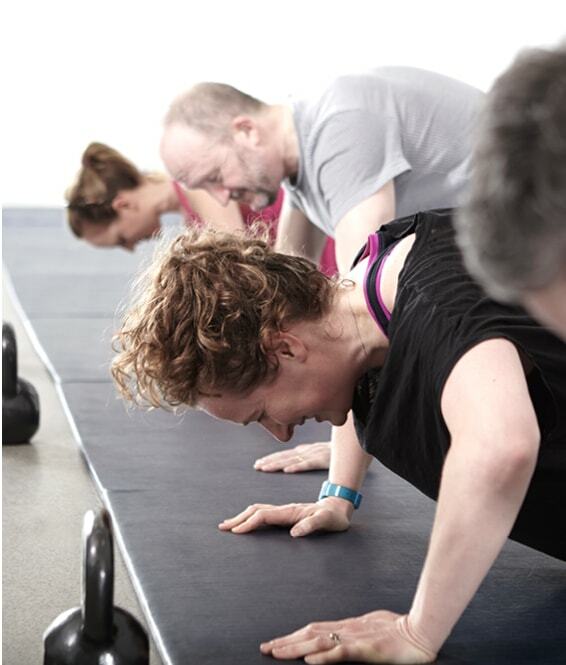 We are a Premium Fitness Training Studio based in the centre of Ilkley. 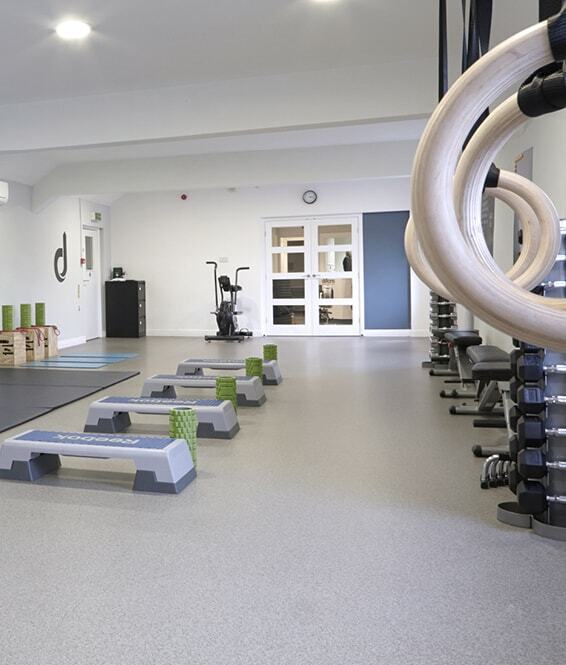 Our modern studio has been designed to be a private environment for Ilkley professionals and parents to prioritise their health & fitness. Life is increasingly hectic but our membership programmes are designed with the busy client in mind. Let us help you take back control of your fitness by creating long lasting and sustainable exercise and eating habits. Why waste time wandering around a gym wondering what to do next or going for that same run over and over again. Let us take care of your exercise programming with our unique, fun, and varied sessions that get RESULTS. No stone has been left unturned in our quest for your success. Our small but dedicated team exist to inspire and coach you towards reaching your true potential. Would you like to apply for our 28-day Foundation Membership? We are offering you the chance to join us for 28 days to kickstart your fitness. To apply, please click below to enter your details and we will be in touch ASAP! 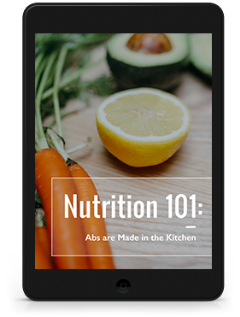 Download Our Free Fat Burning Recipe Book! FREE! Get Instant Access to our 42 Fat Burning Recipes!